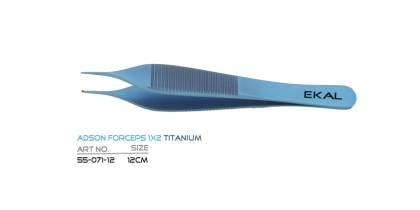 The forceps are made of pure Titanium. 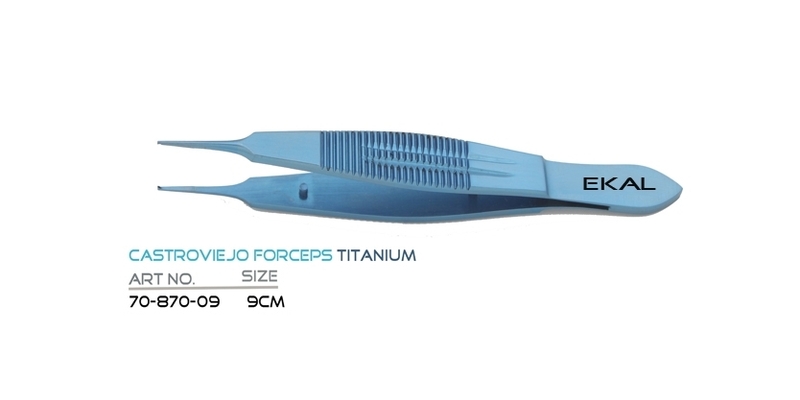 Rust proof and provided greater hardness level than stainless steel. 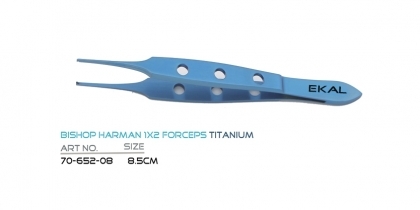 The Titanium Adson Forceps 1x2 are used in cataract and many ophthalmic surgeries.